It was during those halcyon days, in 1805, that the Post Office first came to Hampton. Which is not to say that a system of mail delivery had not existed before then. Post Road and Benjamin Franklin’s milepost in North Hampton remind us of the postal route that ran between Portsmouth and Boston, established by information-hungry colonists in the late seventeenth century. In 1761 John Stavers’s stagecoach began carrying both mail and passengers along the road, passing through Hampton on the way. By the time President Washington had passed through town on his grand tour of New England in 1789, there existed throughout the country 75 post offices (roughly 1 for every 50,000 inhabitants) and some 2,000 miles of post roads. By 1805 there were 1,558 post offices (roughly 1 for every 4,000 inhabitants), and postmasters comprised nearly 70 per cent of the federal civilian work force. Contemporary writers likened this rapid expansion of the Post Office to a romantic tale. Processing and delivering the mail was by far the largest enterprise in the country, not to be outdone until the rise of the railroads in the 1870s. So it’s hardly surprising that for most people in the small villages and towns of the time, the Post Office was the central government. Here in Hampton, the people may have felt, perhaps for the first time, part of the larger, far-flung country when Postmaster General Gideon Granger granted the town’s request for a post office and approved its choice of 45-year-old James Leavitt as postmaster. Like just about everyone else in Hampton, including his wife Betty Batchelder, Leavitt was a descendant of town founder Stephen Bachiler. He was born in the Bride Hill section of town in 1760. His father died when he was young and he was raised by his stepfather Benjamin Tuck. As a boy he would have attended the Bride Hill grammar school, but where or if he continued his education is unknown. His various adult occupations – tavernkeeper, merchant, justice of the peace, early venture capitalist – demanded a good head for business and knowledge of the law. Judging from his account book at the Tuck Museum, he stuck to his business, almost to a fault. When his youngest daughter Lavina and her children came to live in his house, he treated them as paying customers, charging his son-in-law Moses Coffin $2.00 per week for their board and recording each week’s bill. This continued for over a year, until June 1835, when according to Leavitt’s own notation, Moses was “found dead in Newbury river.” Leavitt handled the probate affairs and charged Coffin’s estate accordingly. In another personal matter, he sued his future son-in-law Simon Towle for non-payment of a 57-cent bar bill and a note for $4.25 plus interest. To us he seems like quite a stickler, but he was a man of his times, his stern character an essential part of his stature in the community. A writer in the 1840s observed that many early postmasters were former military men who took pride in being the “herald of all news, foreign and domestic, and the medium of all the good and evil tidings.” It’s impossible to say if Leavitt threw himself into the role of town crier, but he had served as a private at Peekskill in 1776 and Ticonderoga in 1777 (for which the Town of Hampton rewarded him with a suit of clothes). In 1781 he married and received his portion of his father’s estate. In 1793 he was just another 33-year-old yeoman with eight children, but not long after, he hit his stride. He became involved in town politics, holding a selectman’s seat for ten years and that of town moderator for four. In 1803 he was appointed justice of the peace, a post he would hold for the rest of his life. Congress was reluctant to spend money on public buildings of any kind, and not until after the Civil War would it authorize construction of post office buildings. Even in New York City the post office was located in the postmaster’s home. And so it went in the hinterlands, where post offices were located in privately-owned taverns, law offices, stores, and apothecary shops. One was even located in a brothel. It seems safe to say that along with a military record, having a roof over one’s head was an important qualification for the job of postmaster. Leavitt may have had a future appointment in mind when he bought General Moulton’s mansion house from lawyer Oliver Whipple. Situated on the stage line between Newburyport and Portsmouth, it was an ideal location for a post office. For Whipple the sale could not have come too soon. He had once practiced law in Portsmouth, but an association with the royal cause had forever tarnished his reputation among the town’s elite. Not so in Hampton, where his presence was welcomed, and where for nearly a decade he was moderator of the town meeting. Yet no doubt he felt that he had been banished to the sticks with the proletariat. Since the mid-1790s he had been trying to obtain a political appointment, anywhere, it seems, other than New Hampshire. His letters to sitting president John Adams, with whom he had a slight acquaintance, carry the taint of desperation. “Have I not a Right to feel a Pride,” he declaimed, “that the President of these States, once condescended, in a friendly Manner, occasionally to advise & instruct me, & teach the Young Ideas how to shoot?” Poor Oliver, reduced to begging. After selling to Leavitt in 1802, he moved out of the area. He died in 1813, never having received a government appointment. Leavitt and his wife Betty moved down from Bride Hill, bringing the kids, now numbering eleven, and an ox cart full of furniture. According to his great-granddaughter Anna May Cole of Hampton, this was a major step up for the Leavitts, as the new house was “fine with its carved stairway and high paneled walls, very different from the low posted farmhouse from which [they] had moved.” From then on, it’s doubtful the house ever enjoyed another moment’s peace. 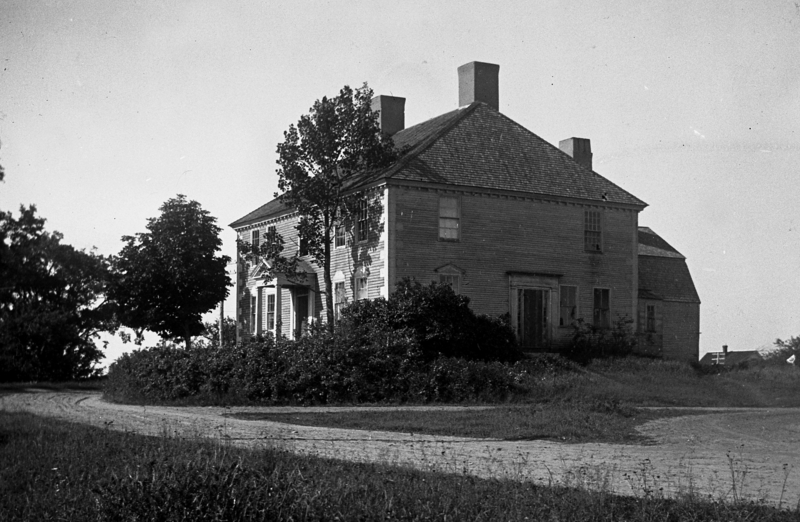 Leavitt had spent some time at the tavern house of Widow Rachel Leavitt, where he learned the trade of an innkeeper. Now in his own house he opened a tavern, a store, and, when Hampton Academy opened its doors in 1811, a boarding house for students. When the Academy decided to put on a second story, classes were held in Leavitt’s house until construction was completed. Leavitt did a lively business in rentals of his horses, chaises, sleighs, and wagons. He also hired out his grandsons Greenleaf Dearborn and Simon Franklin Towle, boys who would plant, dig, and haul anything from seaweed to dung. Being postmaster in a town of 1,000 people was not a full-time job, nor did it pay a regular salary. 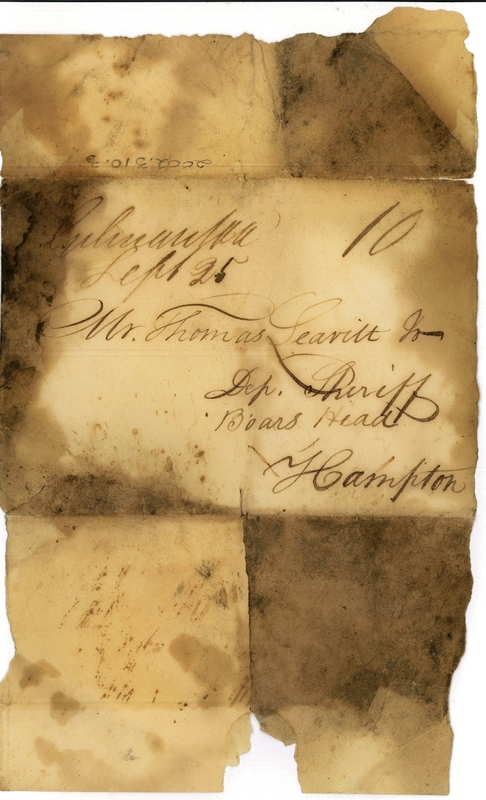 Letters were paid for by the receiver, not the sender, postal rates were determined by mileage, and Leavitt earned commissions on all items that arrived for his patrons. If anything in the early nineteenth century illustrates Hampton’s size and level of business activity relative to neighboring towns, it’s the commissions earned by their respective postmasters. In 1816, for example, Leavitt’s commissions totaled $16.61. His counterpart in Hampton Falls earned $12.47, in Exeter $130.89, and in Portsmouth $1,669.73. Postmasters could also earn extra money renting letter boxes, but most earned less than $100 per year. Like other small town postmasters, Leavitt kept accounts and extended credit. One Hampton patron, the tailor Ezra Drew, famously failed to pay his post office account for nearly nine years. As justice of the peace, Leavitt engaged in land deeds, probate, and estate administration. This was not a salaried position and fees charged for these services were set by the State. One of his cases involved managing the financial affairs of Jeremiah Lamprey, whom the court had declared non compos mentis. “Uncle Jerry” ran a hotel on Boar’s Head and was known as “a character, a merry fellow, who loved rum more than anything else.” After various attempts to sell Uncle Jerry’s assets to pay his debts, Leavitt himself came into possession of the hotel. Almost immediately he sold it to local entrepreneur David Nudd, who built the Hampton Beach Hotel (otherwise known as The Folly Castle) on the premises. Leavitt had more than enough work, children, grandchildren, and church and civic duties to keep him occupied, yet he still found the time and money to invest in such local enterprises as Hampton Academy, Nudd’s canal (to straighten a portion of the Hampton River), and the Hampton Causeway Turnpike Corporation (to build a road and bridge over the Taylor River). His lifetime of hard work had taken him from a middling farmer with few assets to a well-respected gentleman with a mansion house and over 100 acres of land. In all but one respect, then, he must have considered his life a success. While he had produced 14 children, only two of them had been sons, and neither lived to carry on his name or inherit his estate. Rather than to divide the estate among his six remaining daughters, he gave one dollar to each of them and to his grandchildren whose mothers had died, and devised the rest to his grandson Simon Franklin Towle. In 1836 Leavitt retired as postmaster and was replaced by local attorney Edmund Toppan. After he died in 1839, Betty and 17-year-old Simon continued to run the tavern and store. Betty died in 1841, followed two years later by Simon, and the Leavitt-Towle estate was parceled out and sold at auction. 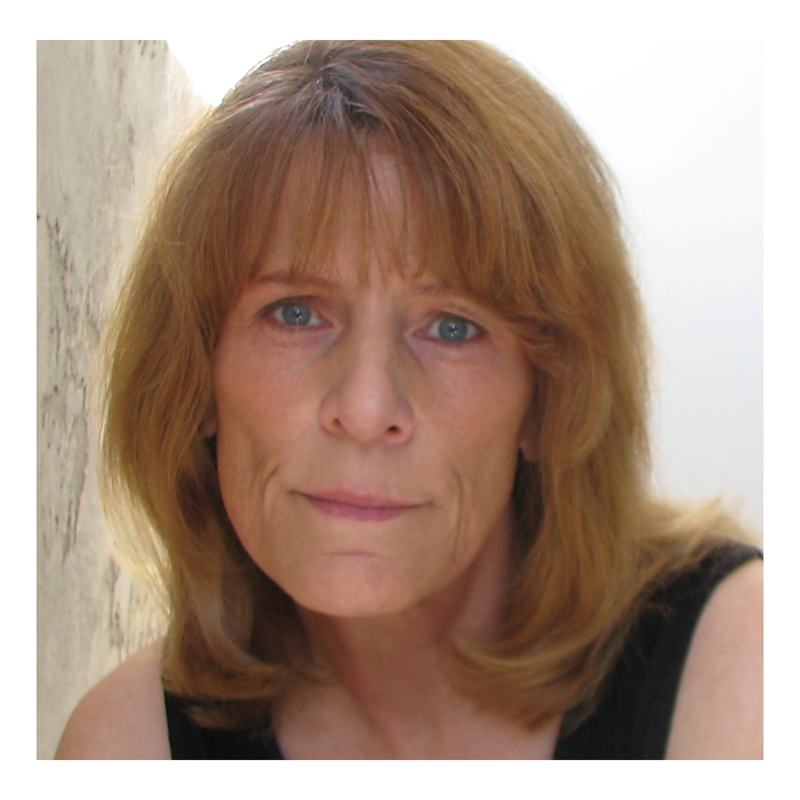 A HISTORY MATTERS column published the Hampton Union, April 7, 2015. Cheryl, Very interesting article. When I lived in Mass as a hobby I use to find as many Ben Franklin mileage posts and you would be surprised at how many are still there. Some hidden behind shrubs and trees but if you found only one you could set your odometer for 1 mile to look for the next one. Very accurate considering he measured them by horse and wagon. By any chance do you know where the marker is in North Hampton? was appointed in Seabrook- by the name of Bachelder, but I forgot her first name.) I worked for the Post Office Department until the monumental change to the U. S. Postal Service in July of 1971. I drove the 65 mile route that day with my car decorated and we celebrated the progression into a quasi-business designation. We now enjoyed seeing women in high positions as well as in the uniforms of City Carriers and as Regular Rurals. We now have a woman as Postmaster General! How Exciting!!! In reply to David’s question, the Franklin mileage marker is on Post Road in North Hampton, right across from the beautiful Centennial Hall on the triangle. To Elly -your post made me see that we often think of institutions such as the Post Office as monolithic, until we realize that they are made up of individuals such as yourself, all going about their business for a common purpose, regardless of the superficiality of gender.